Losing weight sounds good, but doing it even faster sounds great. Still, you cannot jump over a healthy diet or use chemicals that will endanger your health. So how can you achieve results faster? Well, a few eating habits may help you out, if you will introduce them to your diet. Don’t worry, as they are all healthy. Of course, the results will depend on each person, as each organism reacts differently. But the point is that you have nothing to lose or risk being harmed because they are all natural methods. 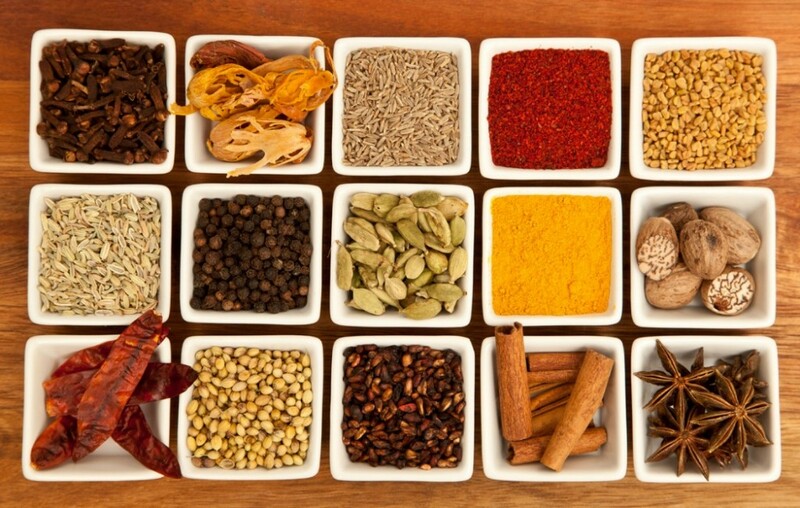 Believe it or not, spices are not only an excellent way to give a unique flavor to your food, but they will also help you in your weight loss process. They enhance blood circulation, keep blood sugars under control, help burn more calories and fats, and many other health benefits. Thus, cinnamon, turmeric, garlic, even chili powder if you like it hotter, are all spices that should not miss from your kitchen. But you can enjoy others as well since they are natural flavor enhancers and contain a great deal of nutrients. Just make sure they do not contain anything else but the natural product.